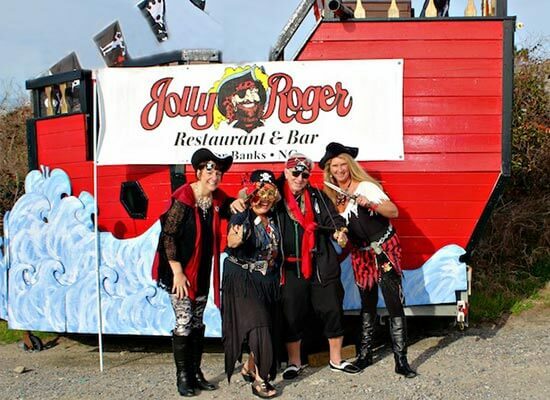 Jolly Roger OBX – Kill Devil Hills, NC: When you first catch sight of The Jolly Roger OBX restaurant, you might be unsure exactly what to think of it. 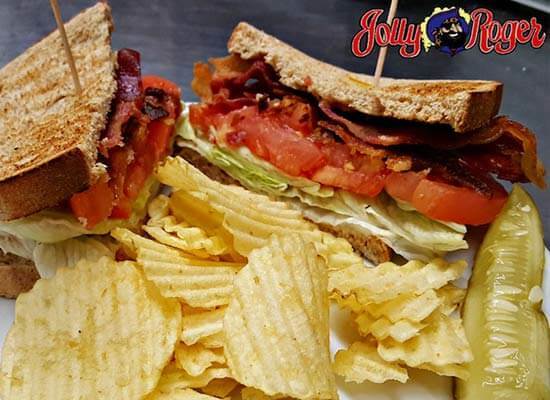 Since its conversion from a gas station/grocery store to a restaurant in 1972, Jolly Roger has been anything but your ordinary Outer Banks restaurant. We’re eclectic, it’s crazy. 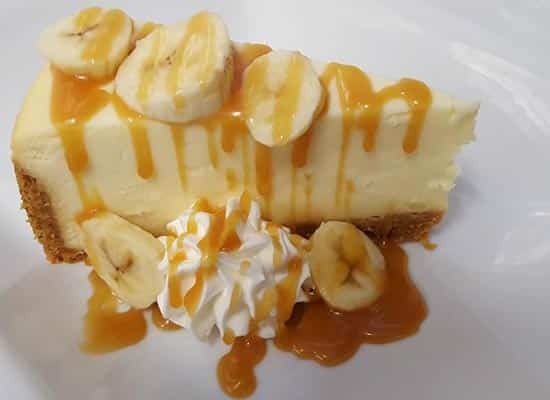 You’ll not find another Jolly Roger OBX restaurant; there’s no rhyme or reason to this place and that’s what people love about it, says owner Carol Ann Angelos. It’s been 33 years since Angelos took ownership of Jolly, and over the years she has experienced many changes, including three expansions and a renovation after Hurricane Isabel in 2003. Although the restaurant has gone through several changes over the years, Carol Ann’s style is unaltered. The restaurant decor is an eclectic blend of Christmas, pirate paraphernalia, aquatic murals, handmade boutique-style gifts and old-time movie posters. Almost as diverse as the restaurant itself is the food selection. 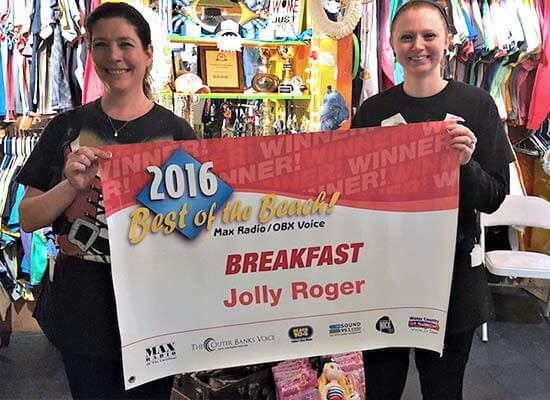 The Jolly Roger OBX restaurant is open year-round for breakfast, lunch, and dinner, and they offer something for everyone. Breakfast favorites include the Eggs Benedict, pancakes and home fries, all made in-house from fresh ingredients. Great lunch selections include burgers, NY diner sandwiches, and even meatloaf. For dinner, the restaurant offers a wide variety, from Italian, fresh seafood, steaks & prime rib. All of the restaurant sauces are house-made from scratch, and everything is taste-tested to ensure the absolute best quality food is being served. 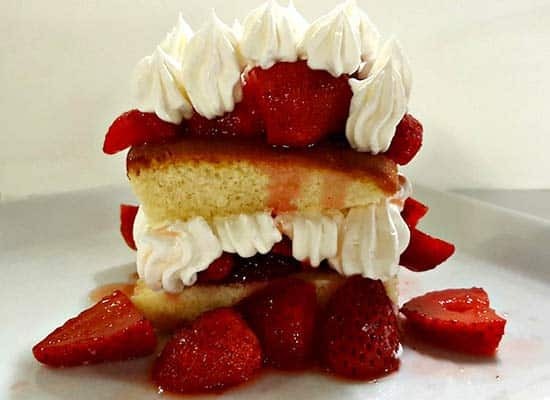 When it comes to food specials, The Jolly Roger OBX restaurant is simply unbeatable. Amond the most popular are the daily Early Bird Specials. 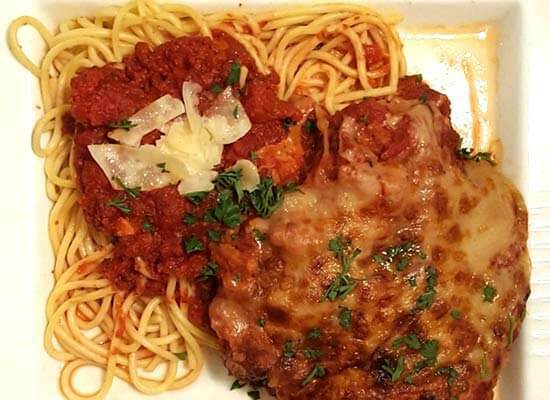 Topping the list, the Buy-One-Get-One FREE Italian Specialties Dinner Entrée, offered daily, followed by the World Famous Prime Rib Friday Nights for $11.95 with two sides, Saturday Nights Lobster Mania offering two 1 lb. 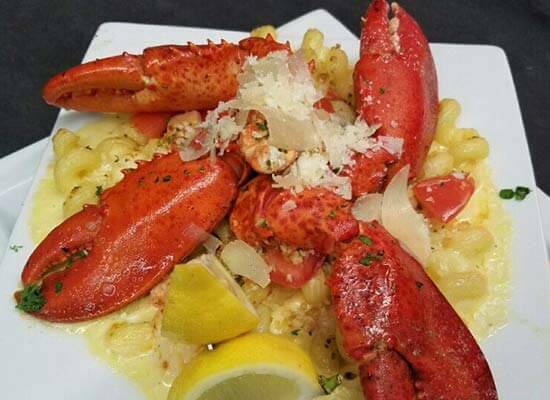 lobsters with baked potato and coleslaw for only $29.95 as well as Lobster Mac & Cheese with two lobster claws, also at the low price of $19.95! Specials truly are special at The Jolly, and you never need to worry about sacrificing quality for the price – even when the prices seem too good to be true. For those looking for entertainment, there’s always something fun happening here. During the winter they host live poker events, Buzz Time NTN with weekly tournaments and contests…plus nightly karaoke year-round, hosted by local’s favorite D.J. Hambone. Over the years, Angelos has encountered a bit of pressure from some customers to change her style and fit in to match the times. But she has always found that The Jolly’s authenticity and originality are what keeps guests coming back time and again. 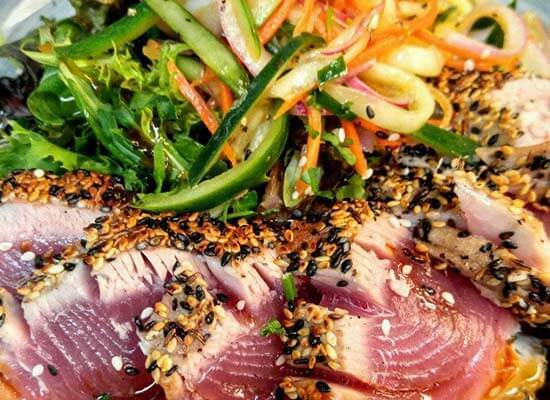 From the unique atmosphere to the unmistakably home-cooked cuisine, everything about The Jolly Roger is welcoming, warm, and completely unlike any other restaurant in the area.